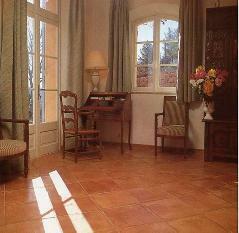 Beautiful rustic handmade terracotta tiles, which can be used in traditional environments or even more modern settings. Available in many sizes and patterns, commissions can also be undertaken for customized sizes for larger orders. 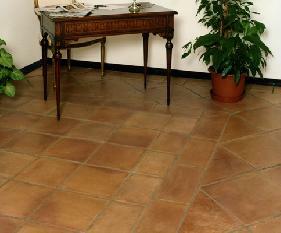 With a slightly smoother texture than our Traditional range, it is just down to a personal choice in what handmade terracotta you opt for. 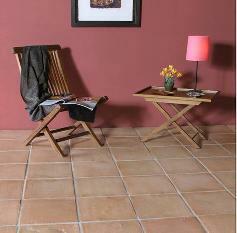 There is an aesthetic difference with this range and if used externally it is best not to seal this terracotta range so natural ageing and discolouration will be the outcome over time, this range of handmade terracotta tiles are frostproof. 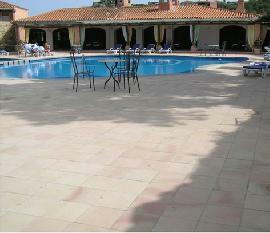 If used internally the terracotta must be sealed giving you the choice of colour shade and finish.